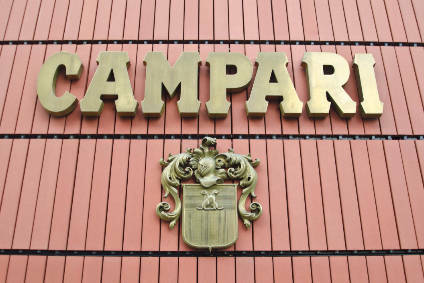 Gruppo Campari has posted an increase in its results for the first half of this year. 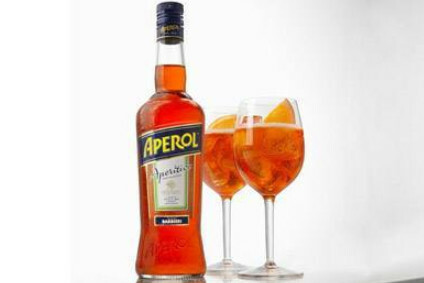 The Italian drinks company said today (11 September) that operating profit for the six months to the end of June rose by 7.9% on the corresponding period a year earlier, hitting EUR92.7m (US$127.8m). Net sales for the period were up by 5.4% to EUR440.6m. Group net profit rose less markedly, by 2.5% to EUR56.9m. Campari's wine division performed particularly well, bringing in a 19.7% lift in sales, hitting EUR56.9m. While the spirits unit saw sales increase by 8.7% to EUR318.7m, soft drink sales took a pounding, sliding by 20.2% to EUR57.4m. The company highlighted the loss of distribution rights for Lipton Ice Tea in Italy late last year as a contributing factor to this fall. 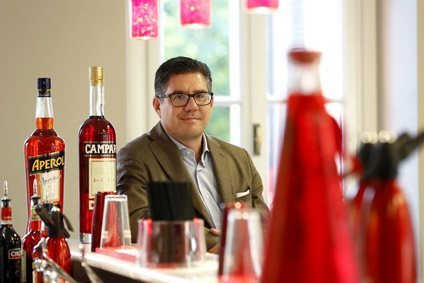 "In the first half of 2007 we achieved strong results across our brands and markets," said the CEO of Campari's parent company Davide Campari-Milano, Bob Kunze-Concewitz. "Looking forward, we remain optimistic about a positive evolution of our business." Kunze-Concewitz replaced Enzo Visone as head of Davide Campari-Milano in May. Last month, the group acquired the super premium X-Rated Fusion Liqueur, Jean-Marc XO luxury vodka and X-Rated ultra premium vodka, for a total value of US$40m.